The Spring 2013 Bridal Show countdown begins at Esposa... 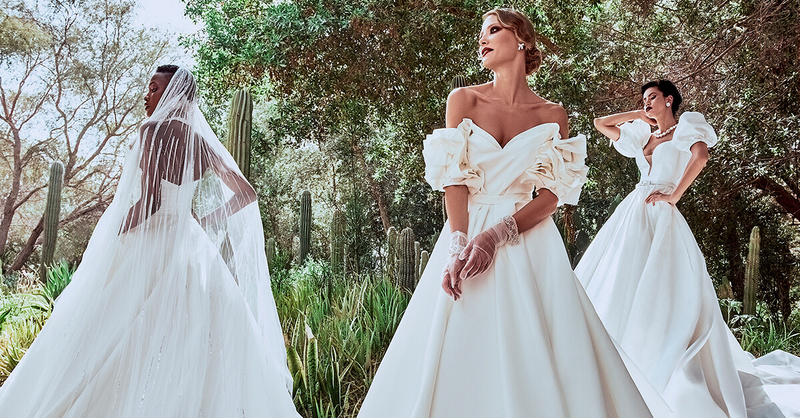 If you haven't yet seen Rosa Clara's latest Bridal Collection, Hurry up! !